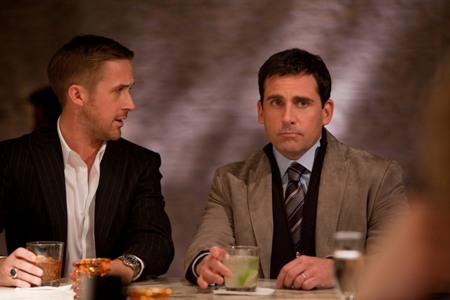 Ryan Gosling and Steve Carrell in Crazy, Stupid, Love. George Clooney and Ryan Gosling on the set of Ides of March. He can really wear a tux! 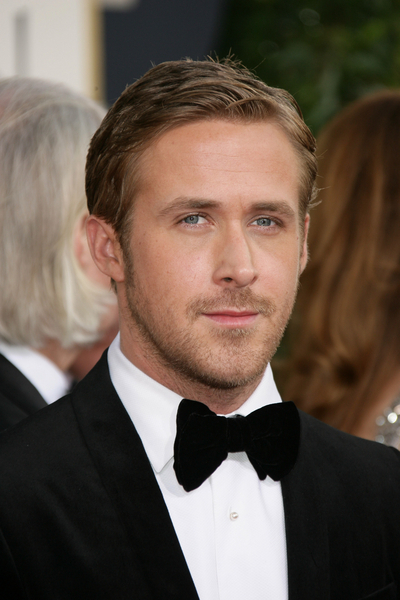 Ryan Gosling really showed his chiseled, handsome side in Crazy, Stupid, Love. We dream of this face at night. Remember this couple? They did make a great couple. Rachel, you were lucky. 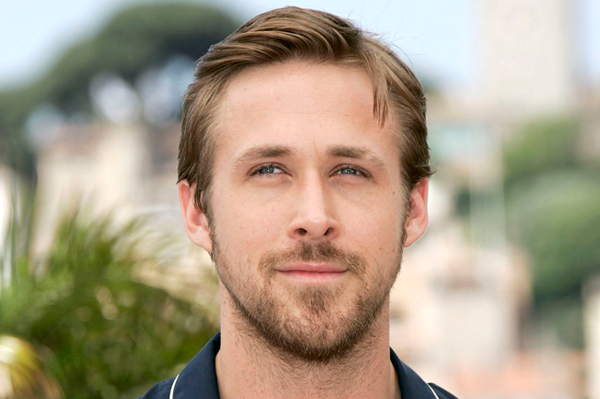 Shirtless Ryan Gosling in Crazy, Stupid, Love. Oh…yes.